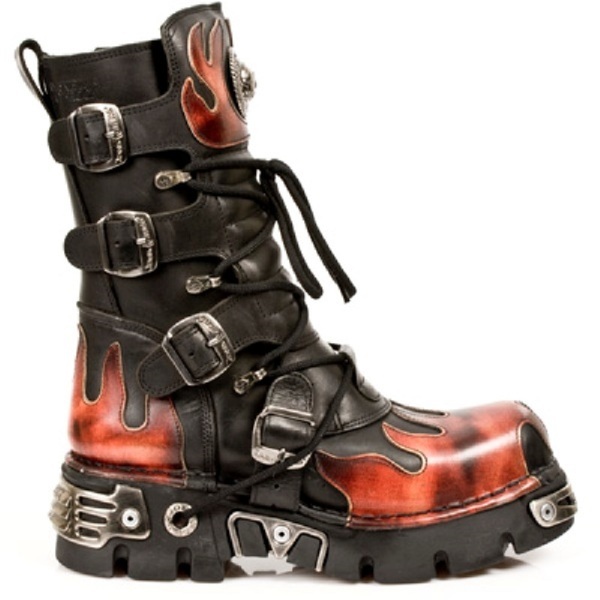 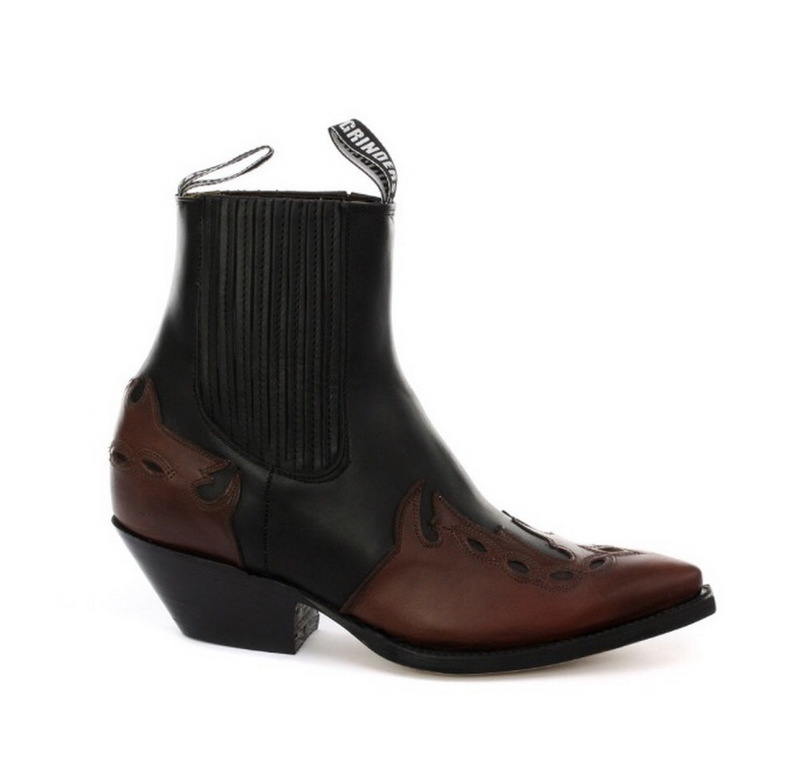 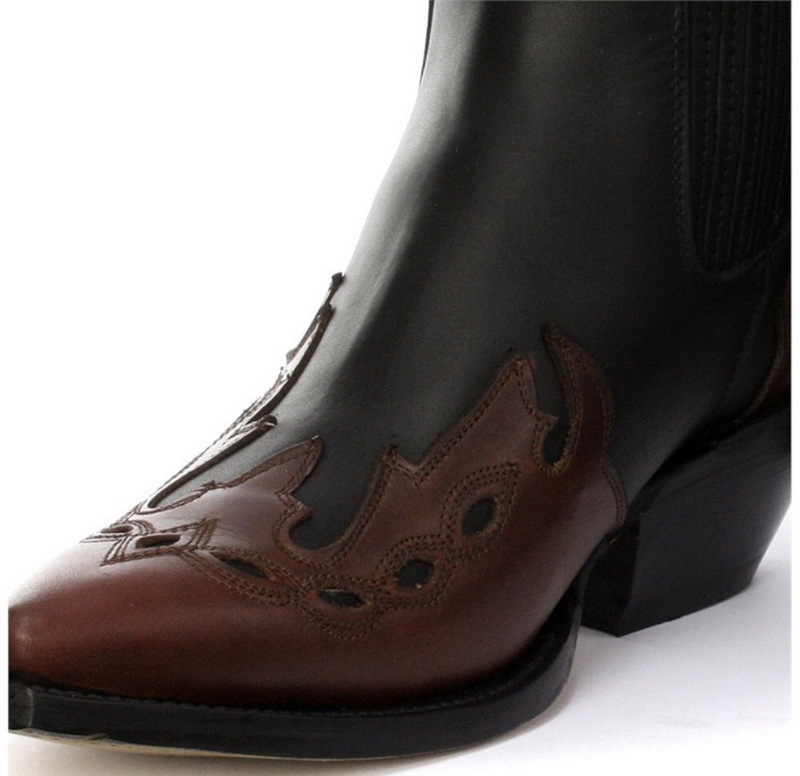 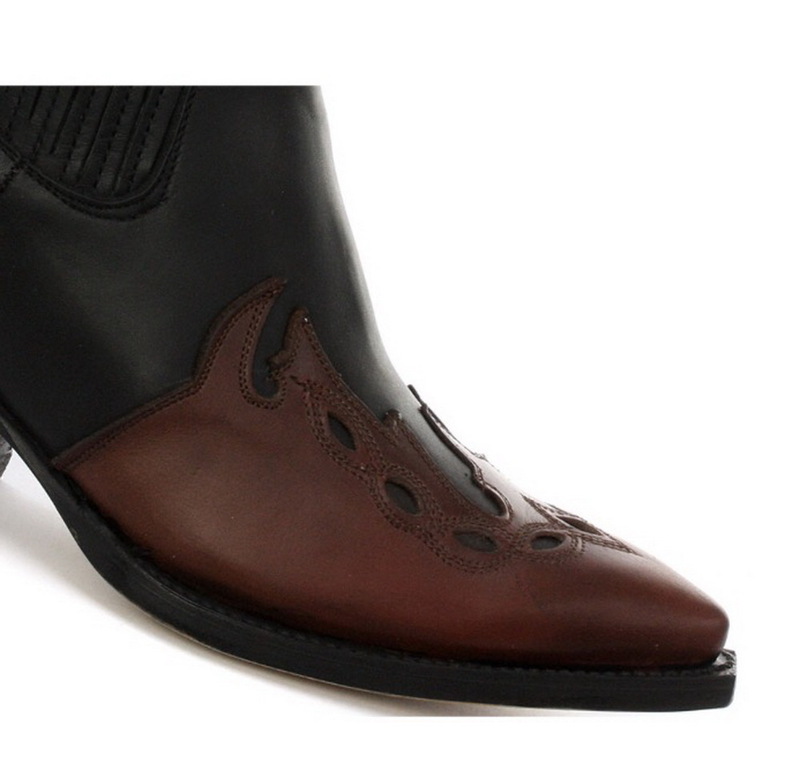 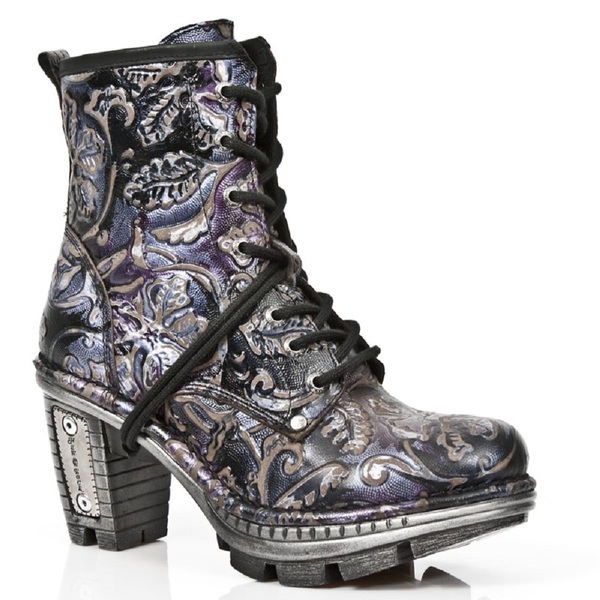 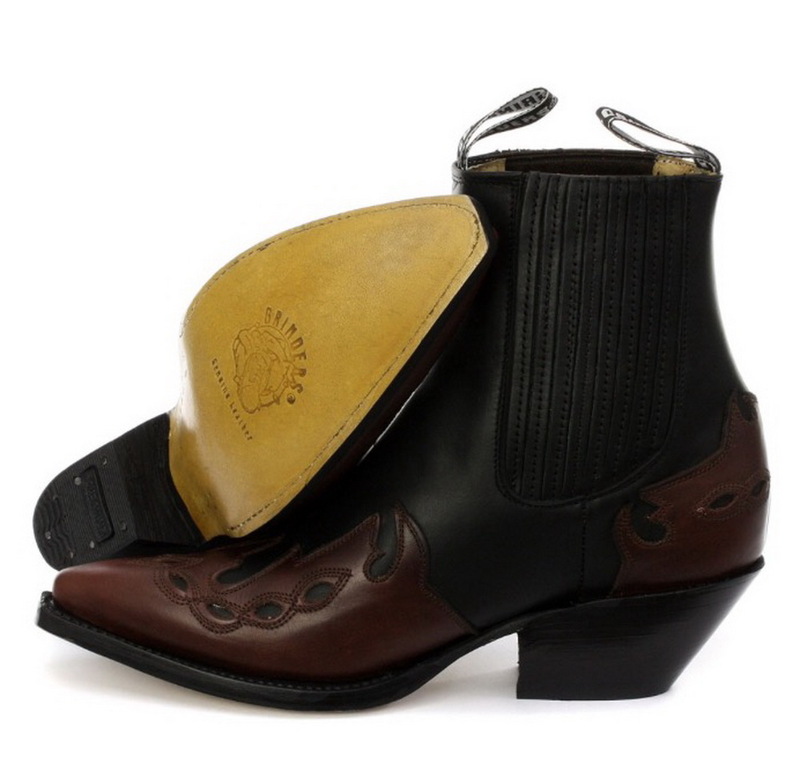 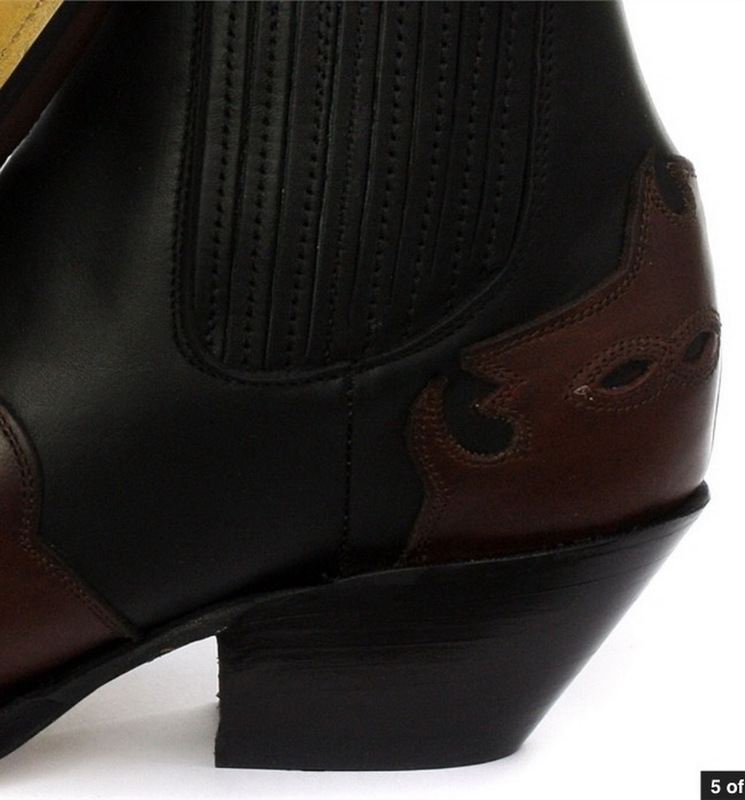 Beautifully detailed ankle cowboy boots featuring contrasting patchwork design. 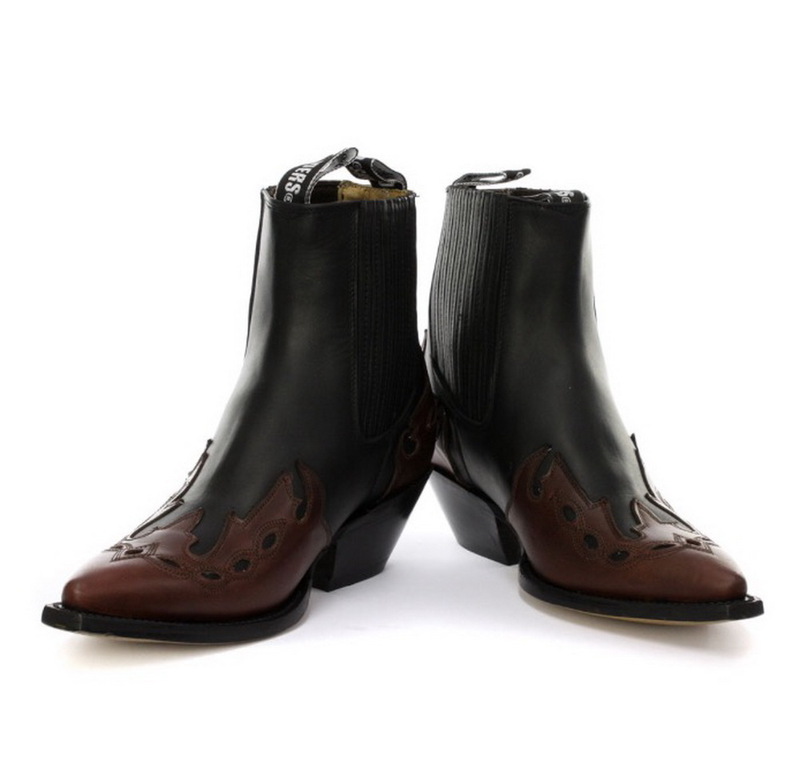 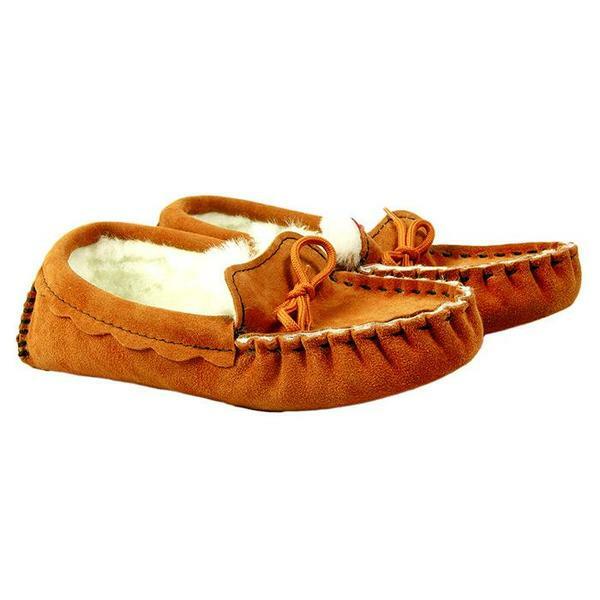 With a soft leather lining, sturdy leather soles and a stylish cuban heel. 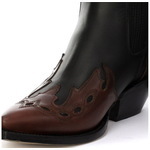 Elasticated ankle and pull tabs for ease of fitting.